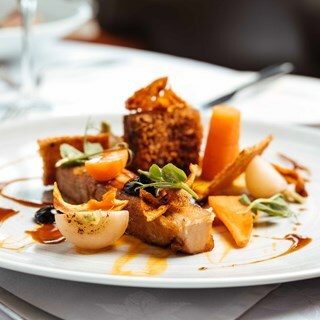 Locals and visitors to Jersey love to dine out and when it comes to choosing an all round gourmet experience Tides restaurant at The Somerville Hotel rates very highly indeed. Recently awarded a Gold Highly Commended Taste Accreditation, our Head Chef uses fresh ‘Genuine Jersey’ produce and the freshest available seafood to create innovative dishes. Tides stands out as a restaurant with outstanding food and an extensive wine list. 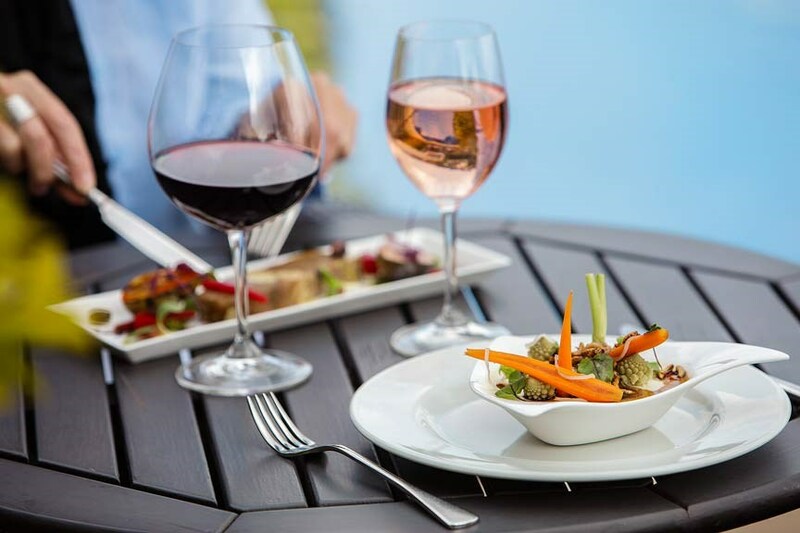 Coupled with unrivalled views of St. Aubin’s harbour and impeccable service you can be sure of a memorable dining experience at the only JQA gold 4 star hotel in Jersey.